Zimmetry Environmental provides testing and consulting services to identify and mitigate exposure risks to microbial pathogens from indoor and outdoor sources. Water contaminated with microbial pathogens can be a threat to human health if people consume it or their bodies make contact with it, especially if they have an open wound. Following the devastating 2017 hurricane season, Puerto Rico and many of its neighbors in the Caribbean that experienced widespread destruction witnessed a dramatic spike in bacterial infections. Tragically, along with the rise in infections, came an increase in deaths, including many believed to be caused by contaminated water. Water contaminated with microbial pathogens can be a threat to human health if people consume it or their bodies make contact with it, especially if they have an open wound. It is also a hazard if contaminated water enters a home or building and soils materials and surfaces. All of these scenarios are possible after a hurricane or other natural disaster. Following these types of events, there can also be an increase in the number of cases of necrotizing fasciitis, commonly referred to as flesh eating bacteria. The Centers for Disease Control and Prevention (CDC) describe the condition as a bacterial infection of the tissue under the skin that surrounds muscles, nerves, fat and blood vessels. Necrotizing fasciitis can result in a loss of limbs and even death so an accurate diagnosis, rapid antibiotic treatment and prompt surgery are important for stopping this type of infection. 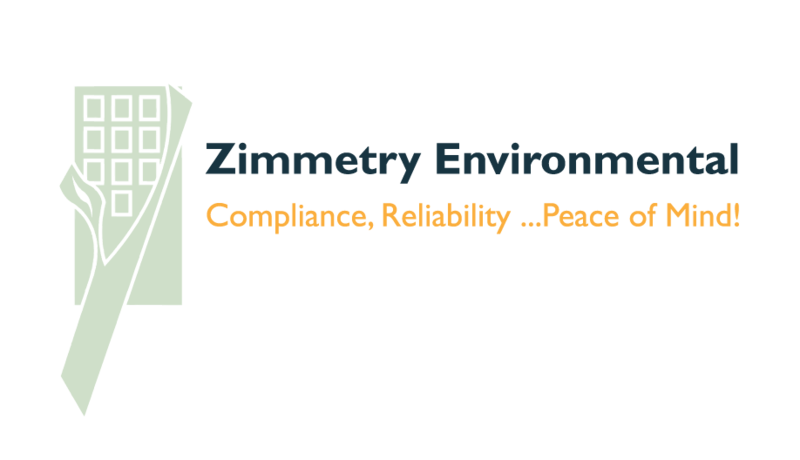 To learn more about Zimmetry’s microbial, environmental, air quality, occupational, and compliance testing and consulting services, please visit www.zimmetry.com, call (787) 995.0005 or email info@zimmetry.com .